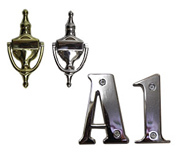 Choose from a selection of letterplates to satisfy all tastes and budget requirements. Available in a choice of sizes and finishes, our letterplates are quick and easy to install. Choose from Trojan letterplates, and our own comprehensive Quantum range – Economy, Premium and Stainless Steel. Combining aesthetics with functionality and sturdiness, our high quality Quantum Premium Letterplate will complement any uPVC, timber and composite door, adding style and increasing the appeal of your products, especially when used in conjunction with the suited Quantum door handles. 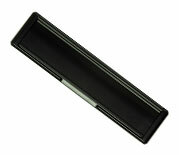 Highly versatile, this letterplate is suitable for a wide range of door thicknesses, to satisfy any requirements. Choose from seven popular finishes: White, Satin Silver, Chrome, Polished Bronze, Gold, Black, and Flint. Delivering unrivalled protection against corrosion, the Quantum Stainless Steel Letterplate is both stylish and durable. With its strong aesthetic appeal, long life cycle and high functionality, the stainless steel Quantum Letterplate will enhance the look of any door, making it truly stand out from the competition. Perfect for high-end applications, our letterplates are fully suited with the Quantum Stainless Steel Handles. Available in seven finishes, including Brushed Stainless, Gold, Flint, and powder coated White and Black options. 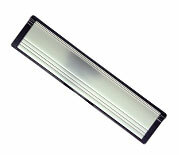 Our 12 inch Quantum Economy Letterplate offers the optimum cost effective solution for your doors. Resistant and durable, our competitively priced letterplate can be fitted on both uPVC and composite doors – available in the following depths: 20-40mm & 40-80mm. The Trojan Unicorn Letterplate has been designed with aesthetics in mind, and has a simple and elegant shape, to complement any door. Featuring 304 stainless steel flaps that can open to 180°, the letterplate is also extremely durable and practical, and has been tested to 100,000 operations. The Trojan Unicorn Letterplate comes with a 25 year guarantee against corrosion and is available in a full choice of finishes. The patented TS008 Unicorn Letterplate is designed to meet the exacting requirements of TS008. 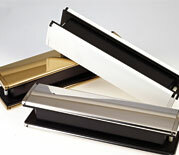 It’s suitable for doorsets that need to be Document Q or PAS 24 compliant. 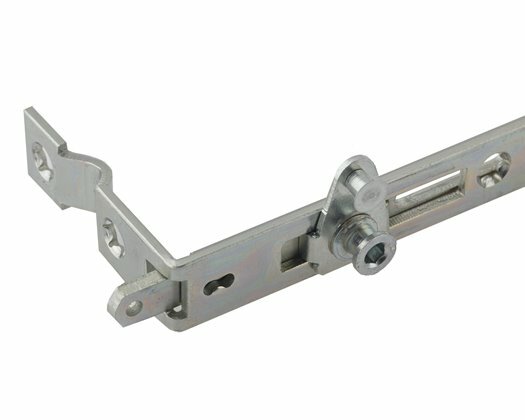 Manufactured from 304 Stainless Steel for ultimate corrosion resistance, its simple but elegant styling will complement any doorface. Perfectly coordinated with the Quantum Stainless Steel range of door furniture, our Quantum door knockers, lettering and numerals have been designed to complement any look of any door style. The products in this range are manufactured from 304 grade stainless steel and offer ultimate corrosion resistance for enhanced durability. 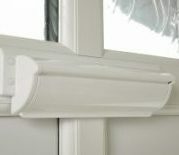 The Trojan Door Knockers have been designed to complement the features of any external doorface. 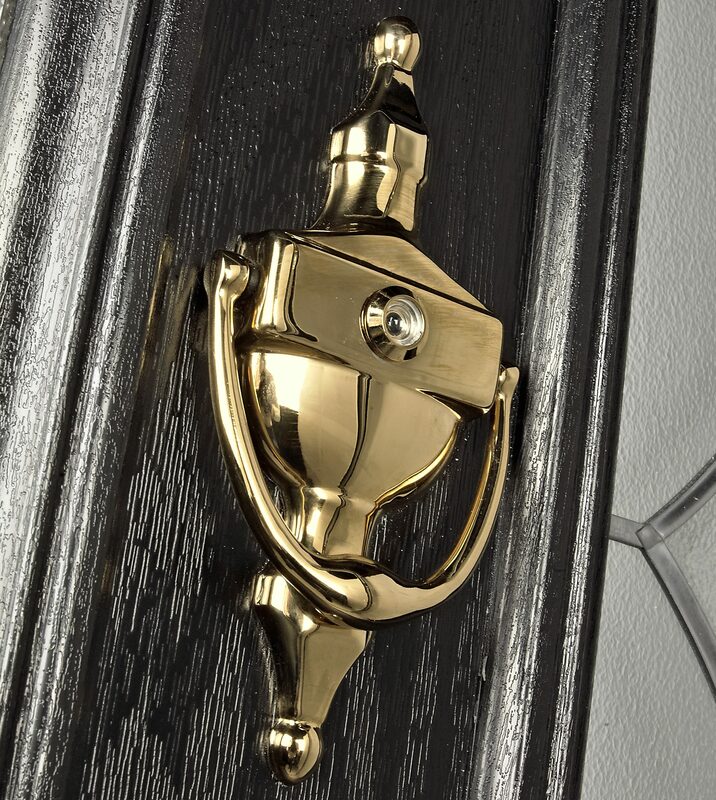 With a choice of Contemporary, Slim Urn or Traditional designs, the range is manufactured from 304 Stainless Steel for ultimate corrosion resistance and suites perfectly with other Stainless Steel door furniture hardware. 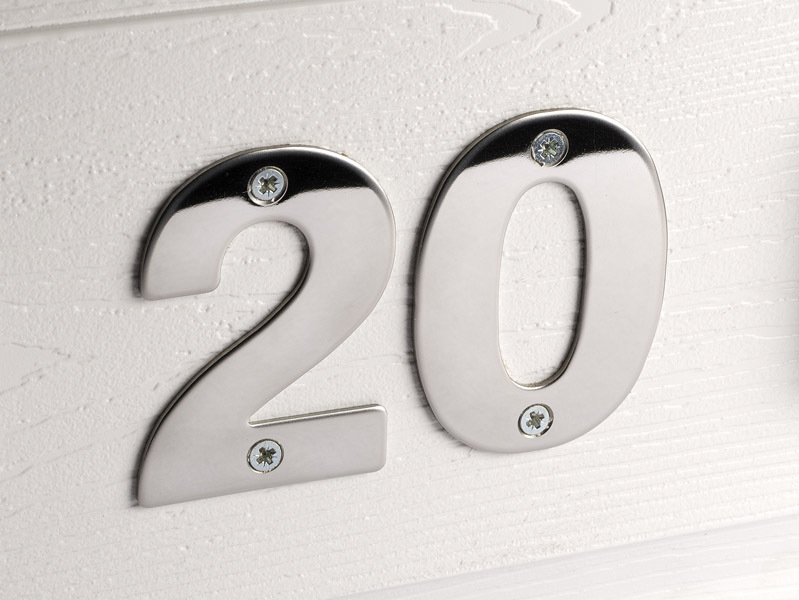 The Trojan Numerals and Letters have been sensitively designed to complement the features of any external door face. The products suite with Trojan’s Stainless Steel door hardware furniture for a fully coordinated approach.The Letters and Numerals are manufactured from 304 Stainless Steel for ultimate corrosion resistance.